Even the most seasoned do-it-yourself expert is often intimidated at the prospect of applying insulation to her home. However, spray roofing foam offers an easy, efficient way to insulate a home without the help of a professional contractor. Spray roofing foam is a quick, efficient type of roofing insulation that has experienced a rapid growth in popularity due to its high insulation value and strong adhesive qualities. The application process involves two chemical liquids that combine to form a quick-drying, expanding foam. The roofing foam is created when the two chemicals are heated and forced into each other within a spray nozzle and released onto the roofing surface. Once the chemicals meet and the foam is produced, it takes just a few seconds for the drying process to complete. One of the best things about roofing foam is that it is relatively easy to apply. The slow rising nature of some foams make them ideal for surfaces with tiny cracks and crevices. Spray roofing foam is a popular choice for many homeowners because it easily sticks to almost any surface and it cures quickly, making the entire application process quick and efficient. Most hardware and home improvement stores offer do-it-yourself spray foam insulation kits. Prices can range from $100 to several hundred more, depending on the quality of the kit and the amount of foaming chemicals included. These kits usually come fully equipped with each type of foam component, a pressurized spray nozzle or dispensing gun and an assortment of tips. Each spray tip allows you to manipulate the flow of the foam stream so you can apply wide slathering layers in open areas and a fine, precise coating in areas that are more constricted. The application process is rather simple. 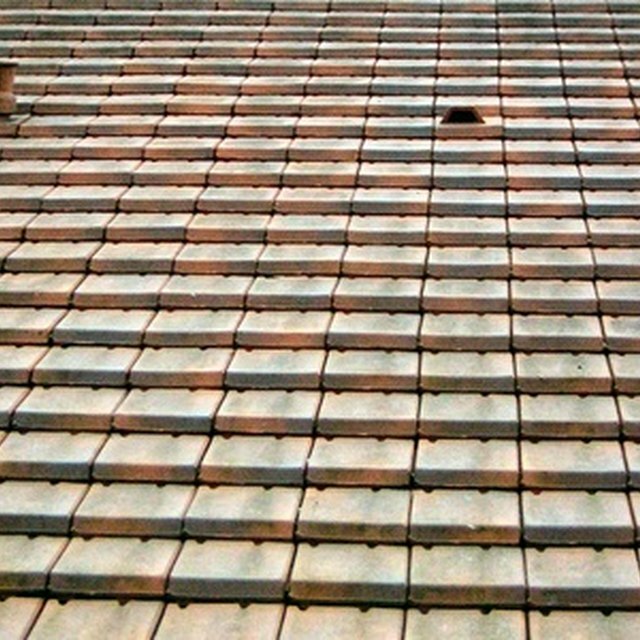 Since roofing foam adheres to most any surface, there is not a lot of preparation required. However, before you get started, you will want to ensure that all items have been cleared away. Basically, if you do not want something covered in foam, it needs to be removed. Once you have prepared the spray kit, according to the manufacturer's instructions, begin by applying a thin layer to a clear, wide area. It will not take long for you to familiarize yourself with the dispensing gun and soon you will be making quick progress. Since the foam can expand 100 to 150 times its original volume, you will need to be careful not to over-apply. If you apply a bit too much by mistake, you can utilize a reciprocating saw to slice away the excess. Roofing foam is a logical option for those who want to attempt a do-it-yourself insulation project. All in all, the entire application process can take only about an hour or two. As long as you carefully read the manufacturer's instructions included within the kit, there is no reason why you cannot apply roofing foam to your home without the help of a professional contractor. What Is the Yield for a Barrel of Spray Foam Insulation? Do You Put a Vapor Barrier Over Spray Foam Insulation?